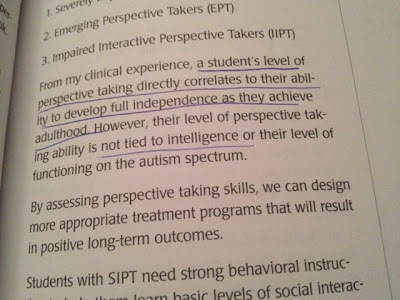 If you’re a Speech-Language Pathologist I hope the words ‘Social Thinking’ aren’t new to you. Michelle Garcia Winner is one of those rockstars in our field that I’d love to sit and chat with! 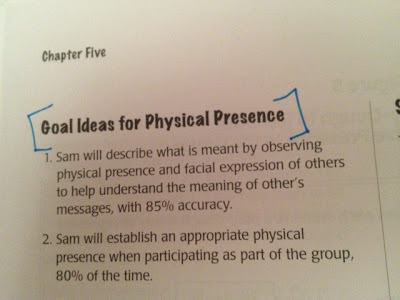 For years, I’ve been borrowing all the books I could get my hands on that deal with social skills from other SLPs. Earlier in 2013 I joined the Social Thinking Blogging Team, giving me the opportunity to check out their products and review them for you! 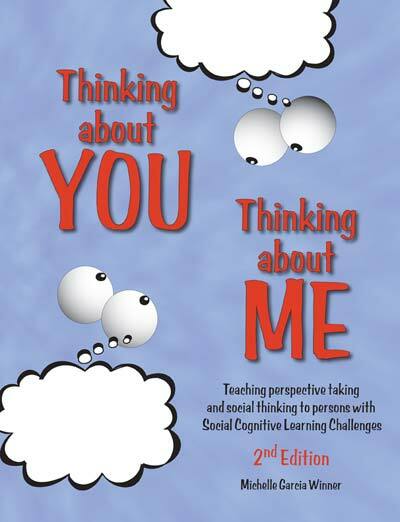 I loved the Incredible Flexible You Program and have been slowly reading one of the foundational books in Winner’s library: Thinking about You, Thinking about Me. I was provided with a copy of this program for review. These thoughts and opinions are all mine. So…let’s talk about what this book features and if it’s right for you. This book is right for…. everyone. It’s perfect for new SLPs, SLPs who haven’t been practicing a lot of social instruction, SLPs who feel like they need to brush up on the latest EBP for social language instruction. Winner outlines a foundation for her point of view on social cognitive deficits and their assessment and treatment. The book focuses on the four steps of communication outlined by Winner. These include perspective taking, establishing physical presence, thinking with your eyes, and using language to develop and sustain relationships. In each of these sections Winner provides background and theory. 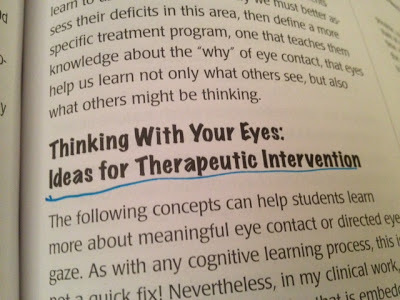 She then provides ways to teach the skills, treatment ideas (many in each section!) and suggested goals. For bright children with high-level language skills, Winner suggests cognitive behavioral approach to behavior. 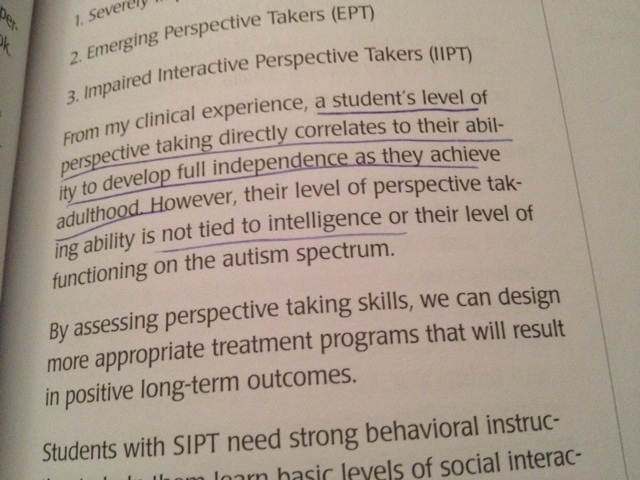 Meaning the child is instructed to think about the behaviors. This is different than a Applied Behavior Analysis (ABA) approach that is often more appropriate with lower functioning clients. Winner has created an approach called Social Behavior Mapping (SBM) as a tool to teach more abstract concepts. Templates and visuals for this section are included. SBM includes some buzz words that you’ve likely heard, such as ‘expected/unexpected behaviors’. The big idea for SBMs is pairing visuals and concrete materials so that clients can identify how actions impact self and others. Other included activities includes: -The ‘Me’ Binder (helping students understand their IEP, goals, and service providers) -Understanding the Social Thinking Assessment Protocol -Standards Assessments: Comments & Critiques -Winner includes a sample report and template to help SLPs incorporate standardized assessment with clinical frameworks to describe a students social skill deficits. Ready for a picture montage? 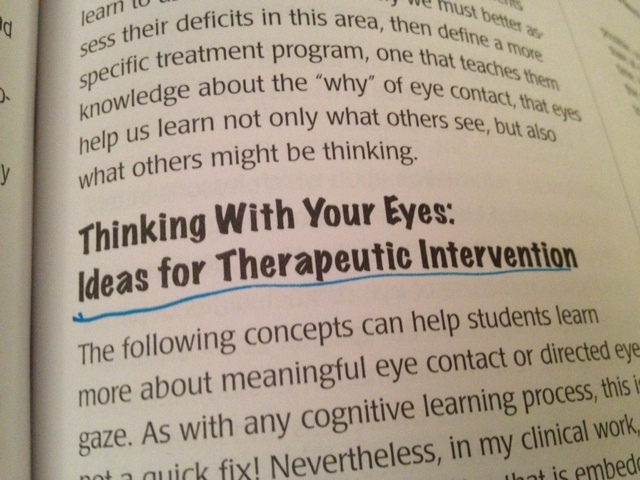 Here are some snippets and favorites: Each chapter includes ideas of treatment. 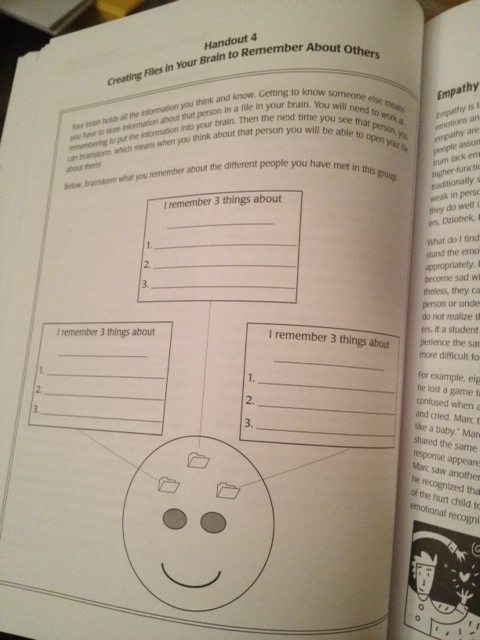 Several of the activities feature handouts. I loved looking at the goal lists for each skill. Pros: Winner includes theory, relevant research, intervention activities and suggested goals for a social cognitive approach to social development. This program is practical in it’s suggestions. I love the real life clinical examples provided in each section. Multiple times in the book, I found myself wishing I had read this program 3 years ago, as my experiences matched those examples in the book. I highly recommend this book. If you’re looking for a reference that includes practical ideas that are research based you’ve found it in Thinking about You, Thinking about Me. Cons: This books has a ton of ideas that develop the foundation for Winner’s other programs. The only con you might find it that if you haven’t purchased other programs, you’re going to be busy developing new materials to match her program. The book is heavy on theory and activity ideas, but light on actual activities to print/go. Look to her other programs for those products. The other difficulty of this program is its scope of practice. SLPs will find they need to use another program for the lower end of their caseload. While social thinking applies to children with average to above average language skills, tt likely won’t meet all the needs for your social skills caseload. The book can be purchased for $48 dollars on the Social Thinking website. It’s a bargain for all the information included. If you work on social skills, run, don’t walk, to add it to your library. Have you used this book before? Are there other Social Thinking books you can’t live without? I have used Michelle Garcia Winner’s products and information for many years. A good companion to Thinking About You… is Think Social. Superflex is an excellent program for younger kids (and you can adapt some of the ideas for older kids). If nothing else, sign up (at http://www.socialthinking.com) for her newsletter and blog. She is very knowledgeable and really helped me “get” social cognition in a much more meaningful way. If you can hear her speak – DO IT! My MGW books are so underlined that I can barely tell the “highlights” from the rest! So many great ideas! And I love her conferences! Have also been using Michelle Garcia Winner’s approach for many years, she is an amazing speaker. Luckily for us, she is in Australia at the moment and I’m looking forward to hearing her again this Thursday and Friday. 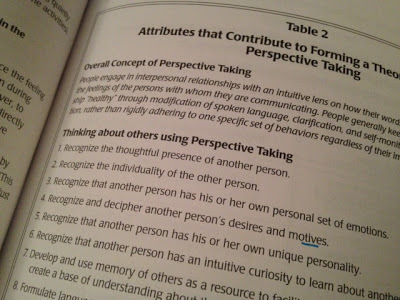 I also found using Think Social to be a great tool in my older Asperger’s group – has been invaluable. 1. 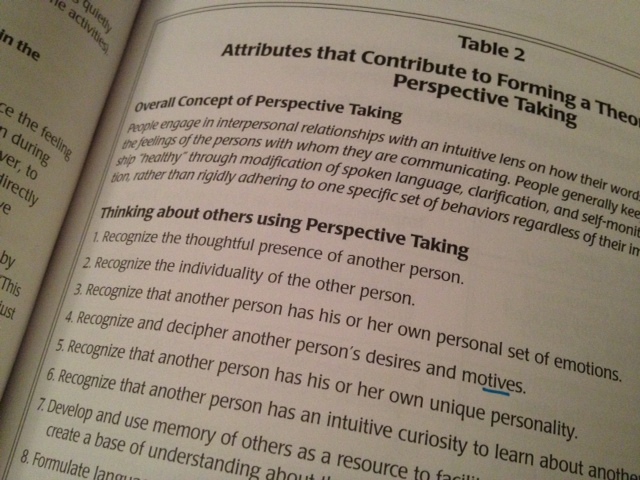 I like the idea of perspective taking as the core of social thinking. It seems useful as it helps to focus on one thing rather than many other things in everyday supportuve contact with a diagnosed person. 2. I’ve never come across MGW, though, so thanks!, I’ll definitely check her out, I can see that her blog is fully-stacked articles with plenty to read!